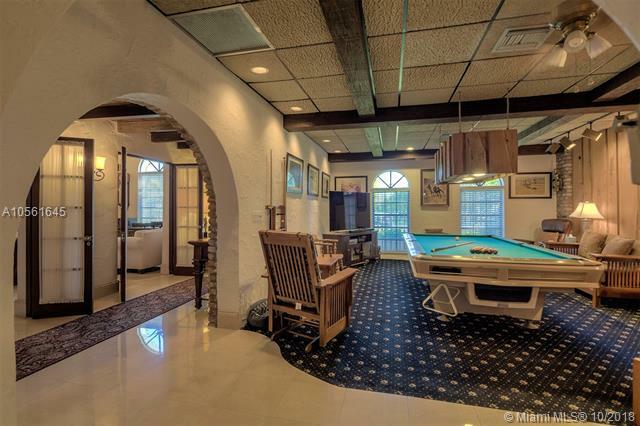 MID GOLF SUB 2410 PRAIRIE AVE MIAMI BEACH. 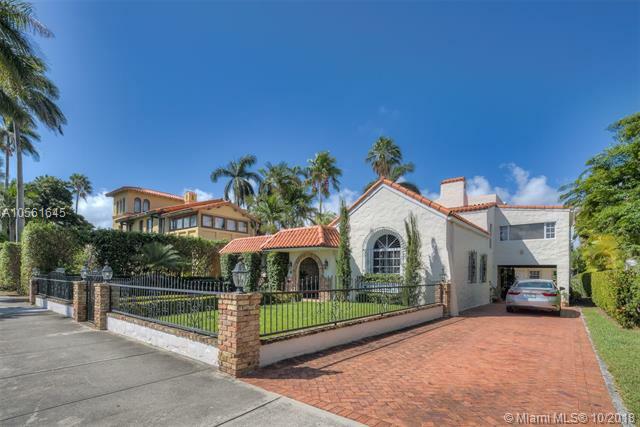 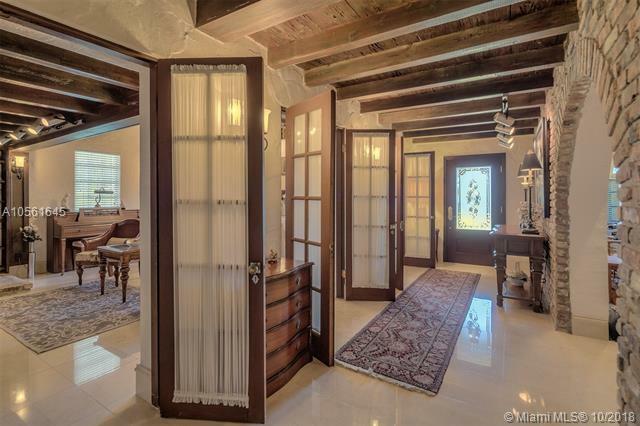 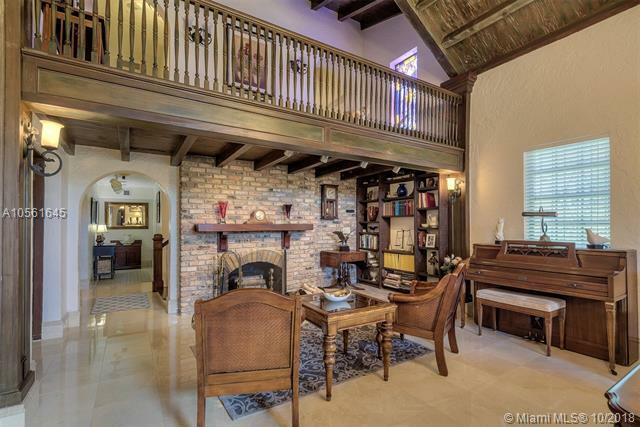 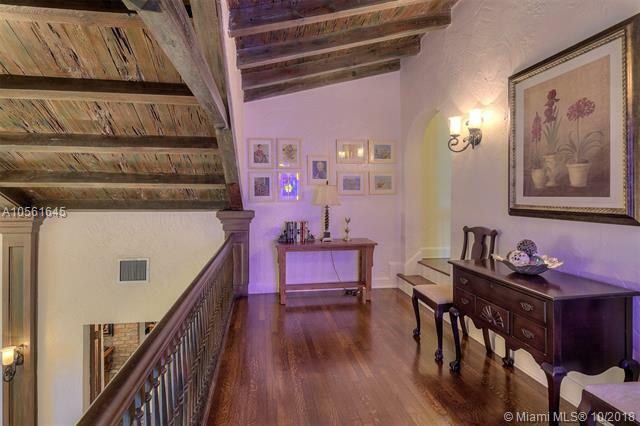 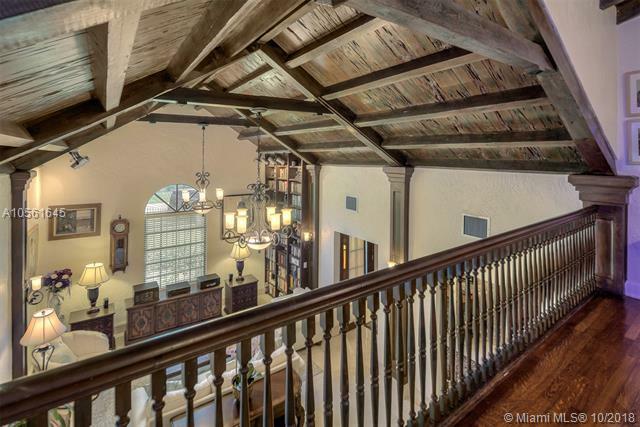 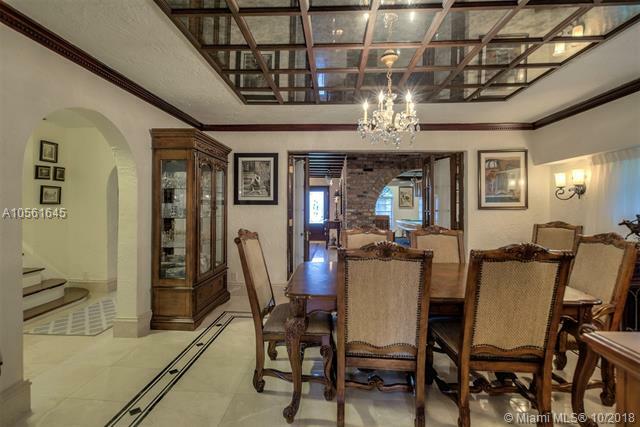 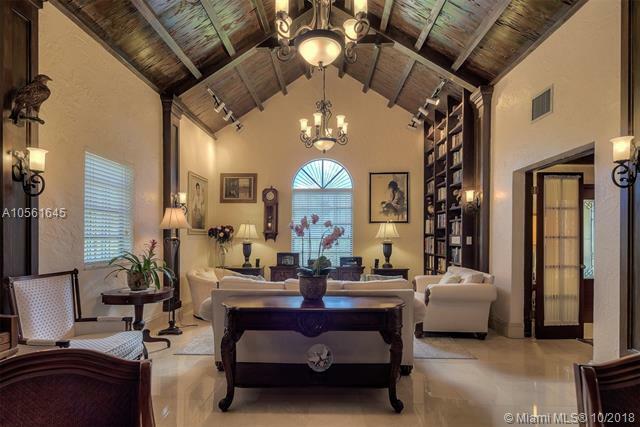 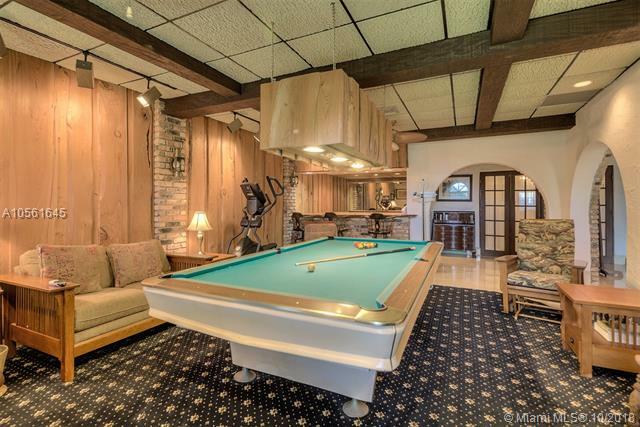 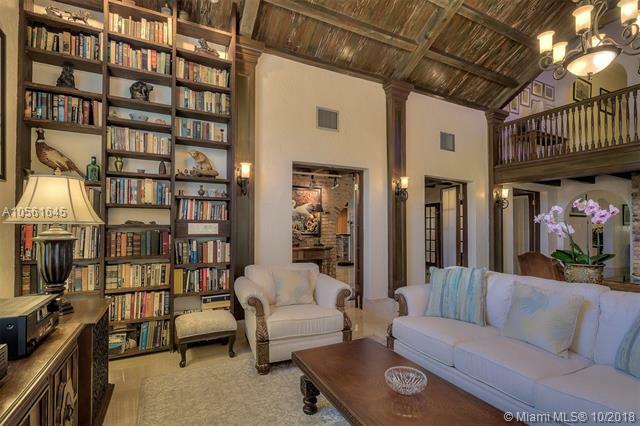 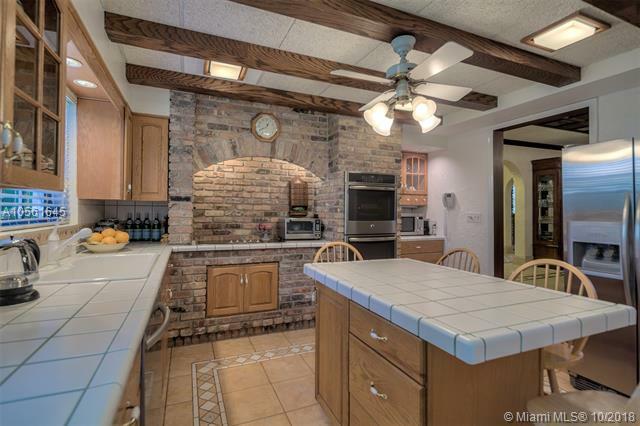 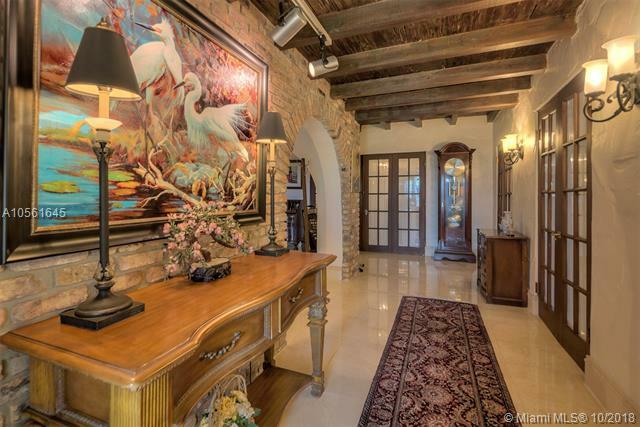 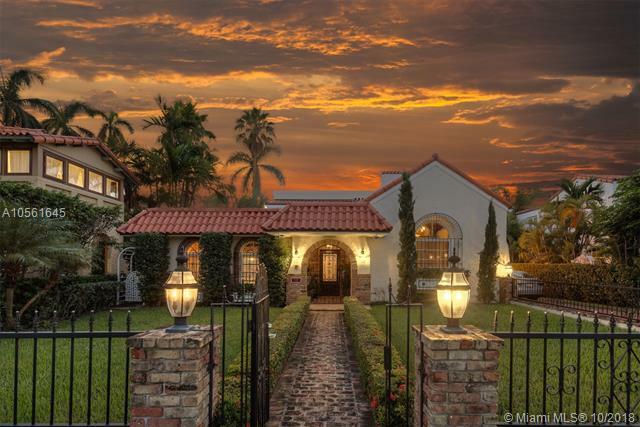 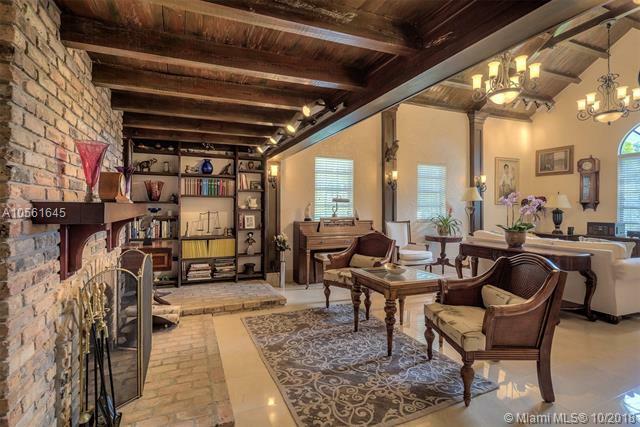 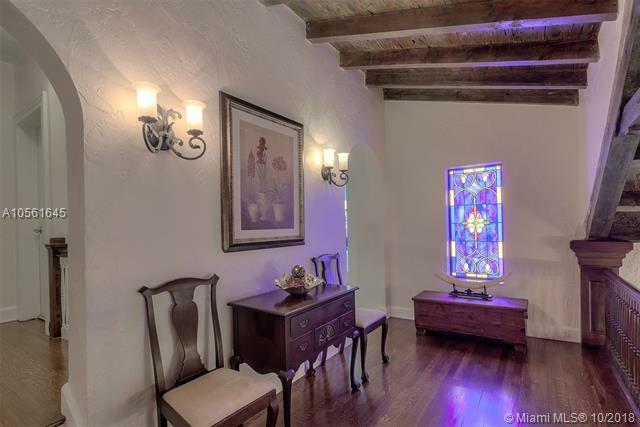 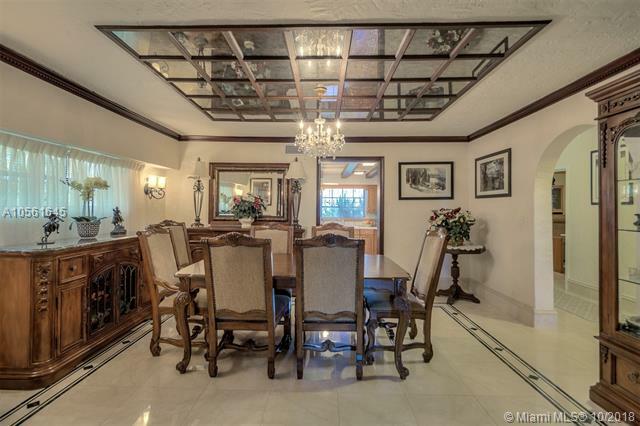 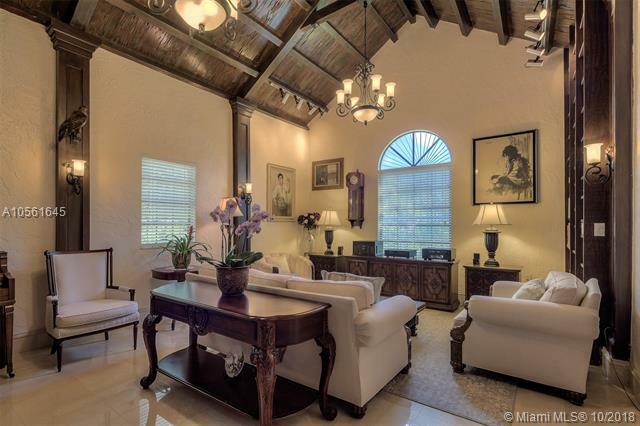 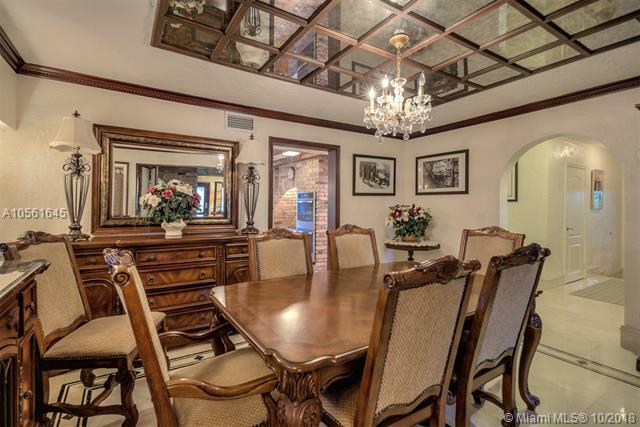 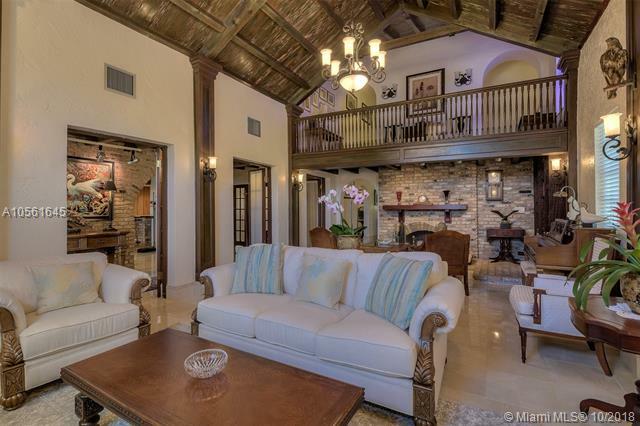 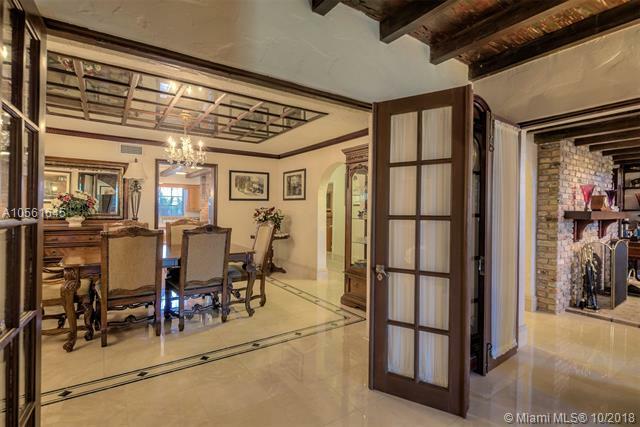 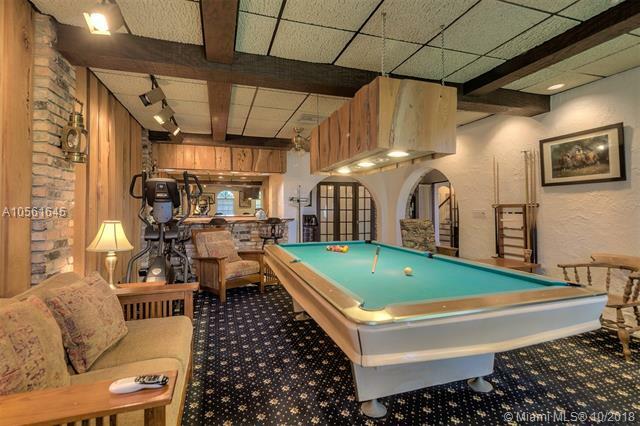 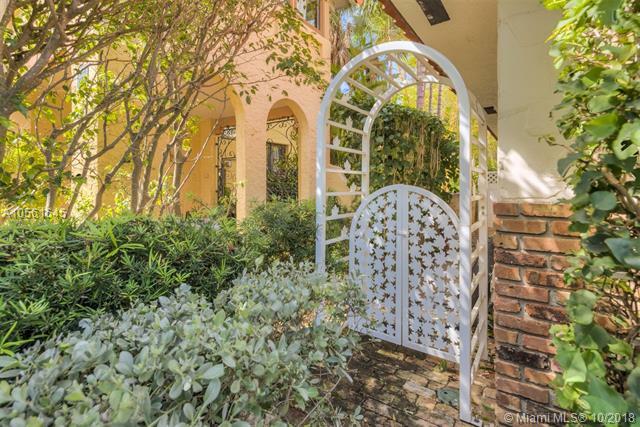 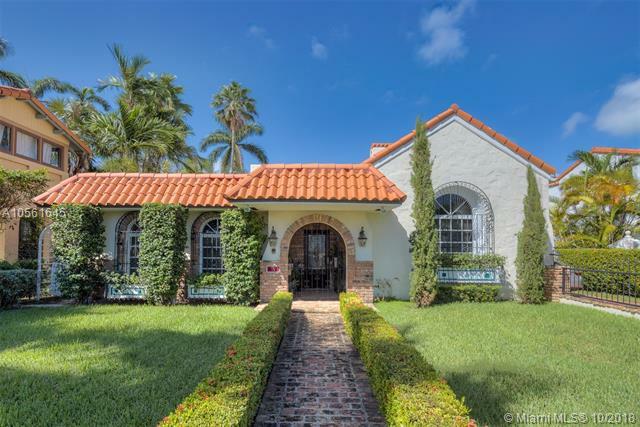 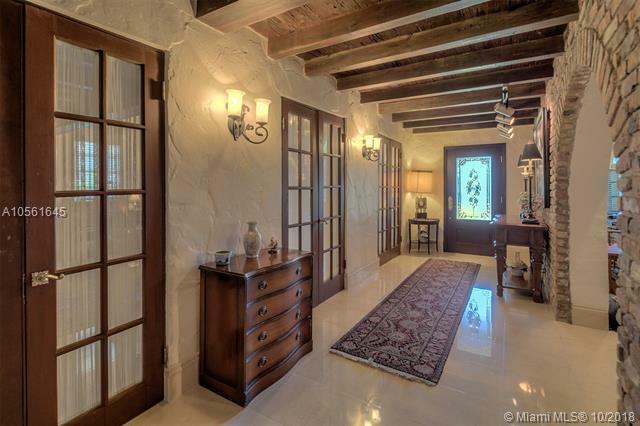 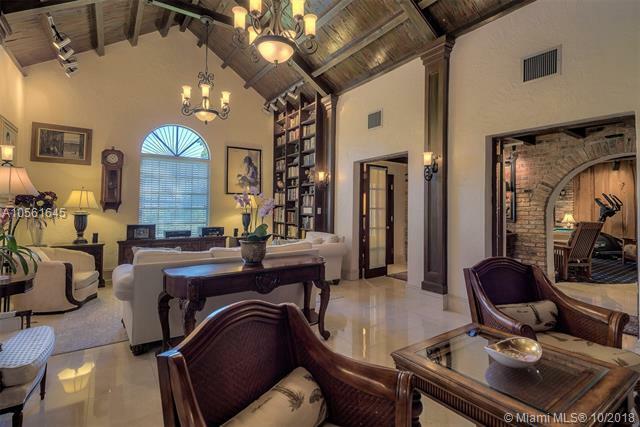 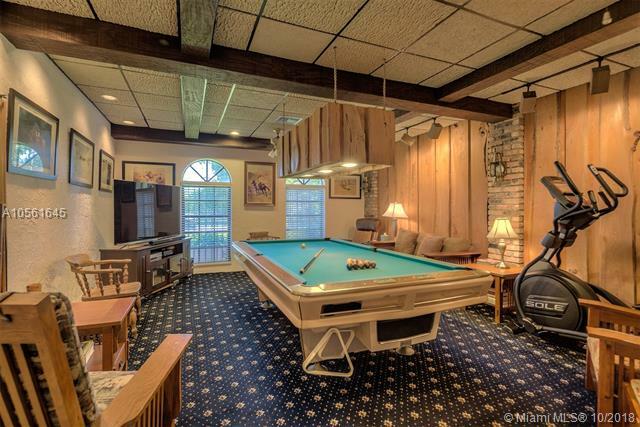 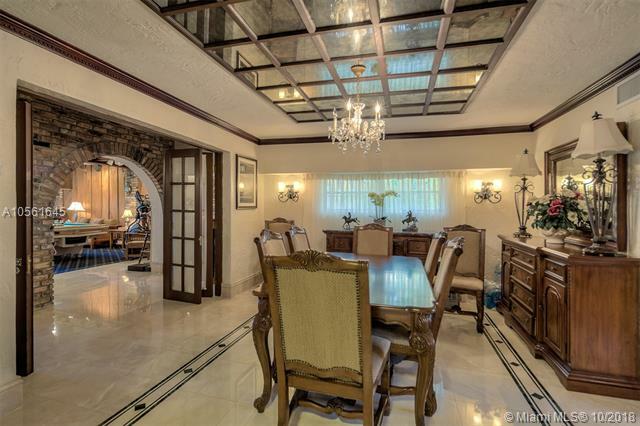 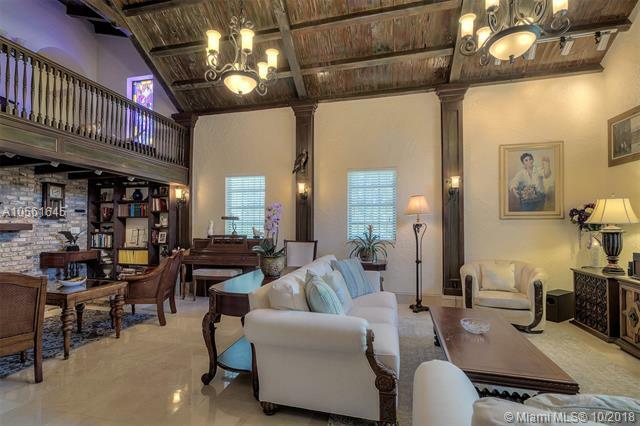 Impressive Mediterranean villa set on a 10,400 square foot oversized lot. 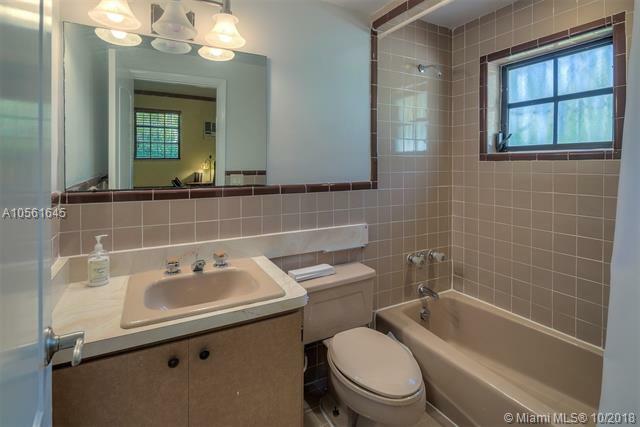 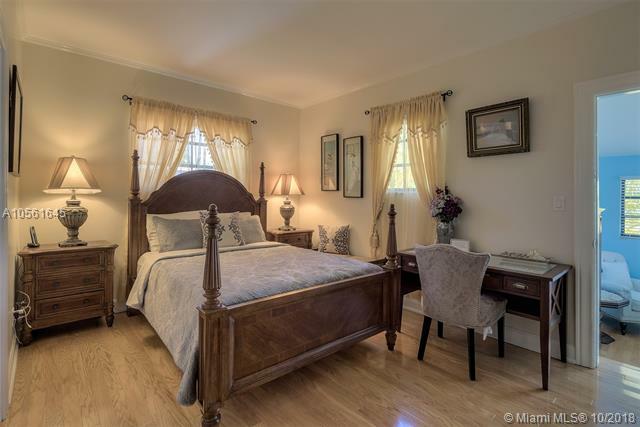 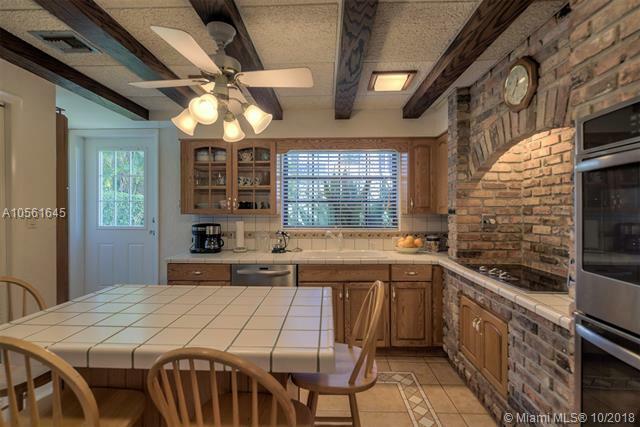 4 bed / 3.5 Bath main house +guest house with two 1 bed / 1 bath units. 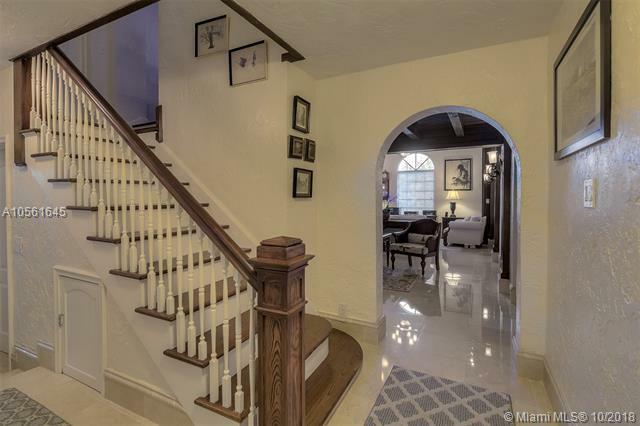 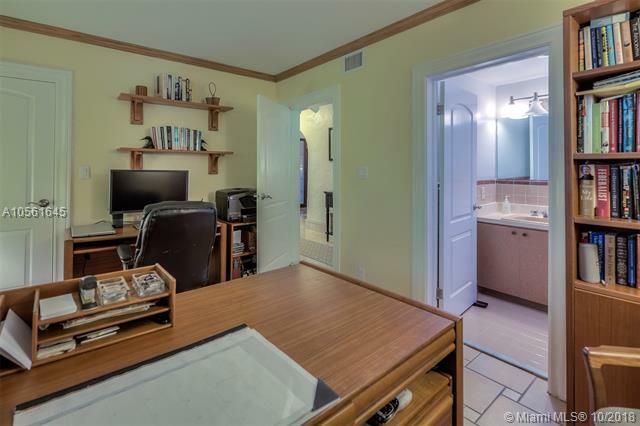 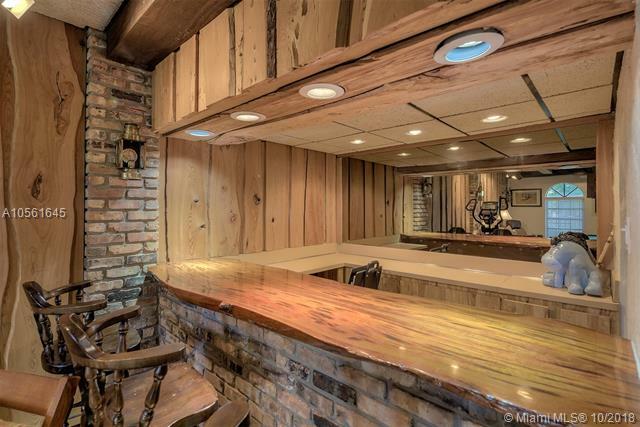 Excellent layout with 1 bed downstairs,3 upstairs and 4,500 +square feet of living space centered around a dramatic great room with 18ceilings adorned with originalPecky Cyprus and a charming mezzanine. 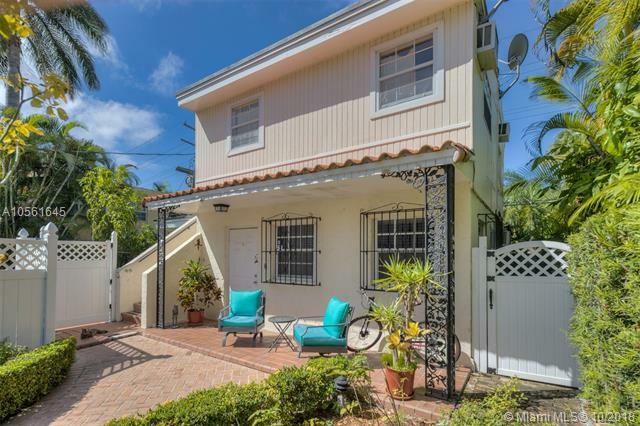 Highly desirable location within walking distance to the newlyrenovated Miami Beach Convention Center, Lincoln Road, and the ocean. 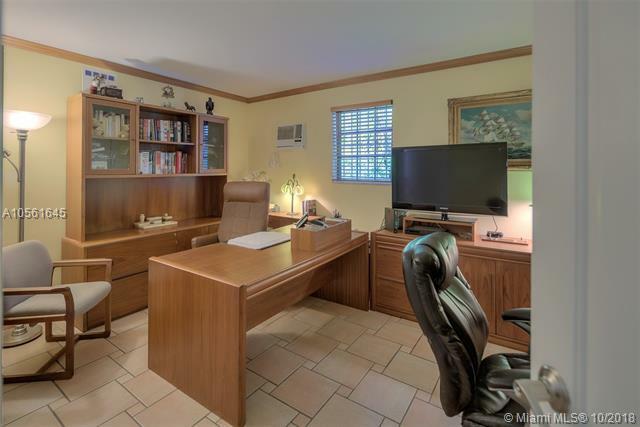 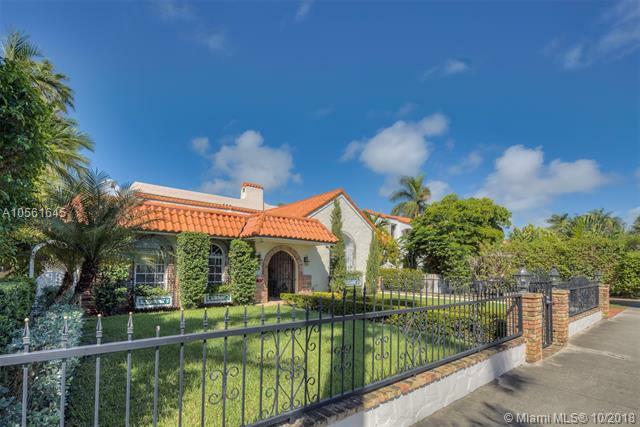 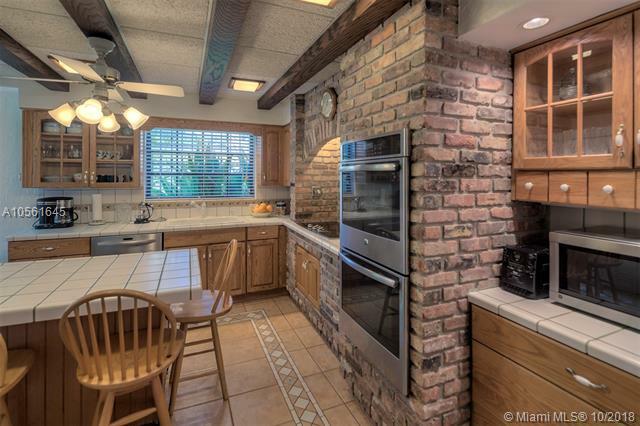 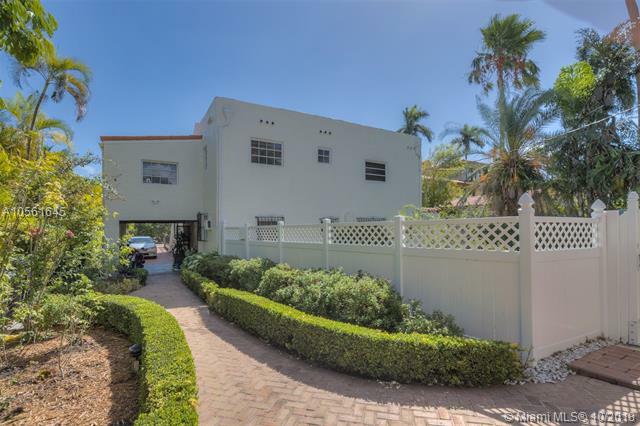 If you are interested in buying property located at 2410 PRAIRIE AVE, Miami Beach, FL 33140, call us today! 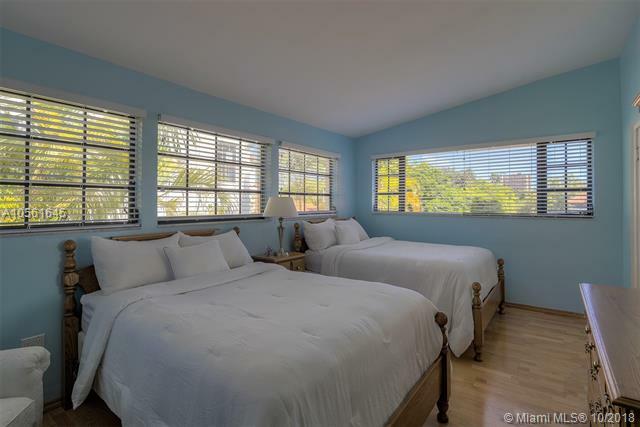 Sale price is $ 1 350 000 ($ 295/ft²).